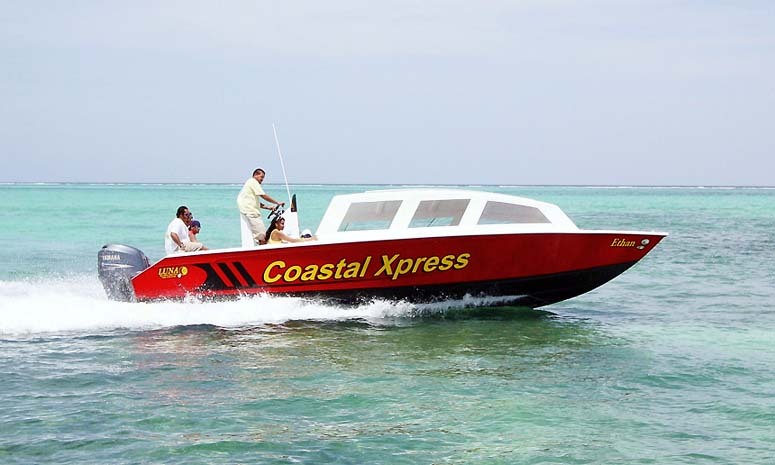 The Coastal Xpress is Ambergris Cayes premiere ferry and private water taxi service; serving the island coastline going North and South. 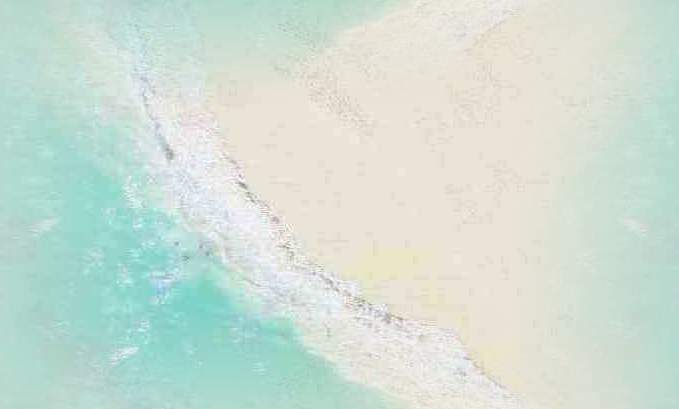 We offer private charters to all nearby islands and the mainland. We also offer a door to door package delivery service. No job is too big or too small. We go anywhere anytime. Coastal Xpress offers private water taxi and charter service to all coastal locations in northern Belize, and scheduled ferry service for the entire island of Ambergris Caye. We service private docks and all hotels and restaurants both north and south of San Pedro town. Hours of operation are from 6:00 A.M. until 2:00 A.M.